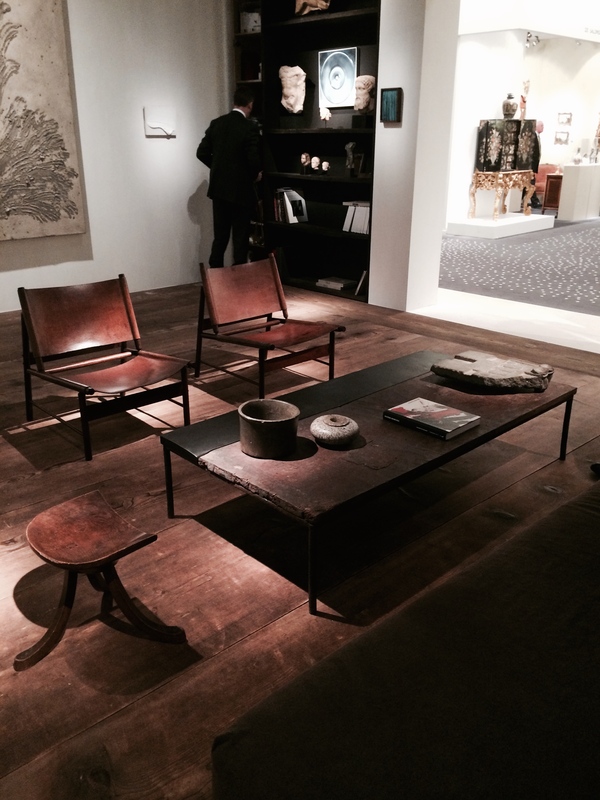 TEFAF Maastricht – You just have to go ! 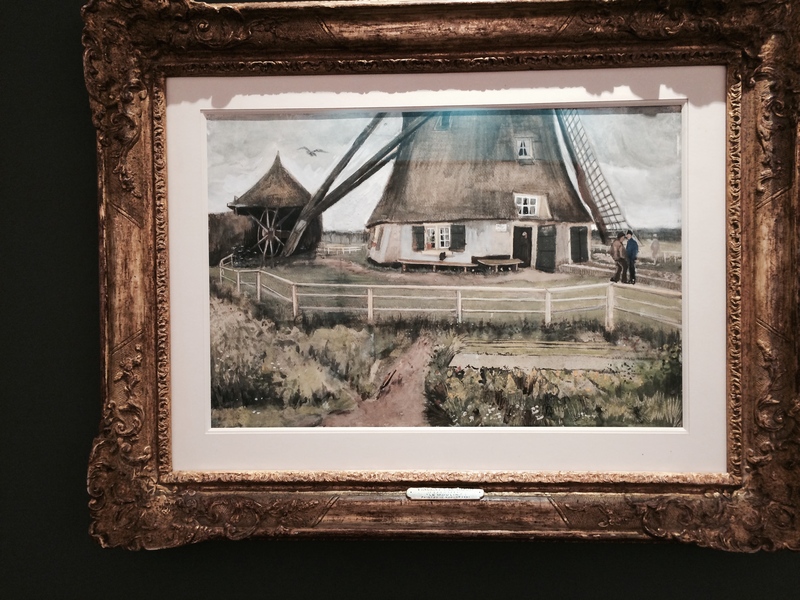 Each year, for the past four years I have attended TEFAF, which stands for The European Fine Art Fair that takes place every March in Maastricht, The Netherlands. Maastricht is probably one of the more beautiful, quaint European cities you will ever visit, with amazing restaurants and shopping, and the art fair is truly amazing. 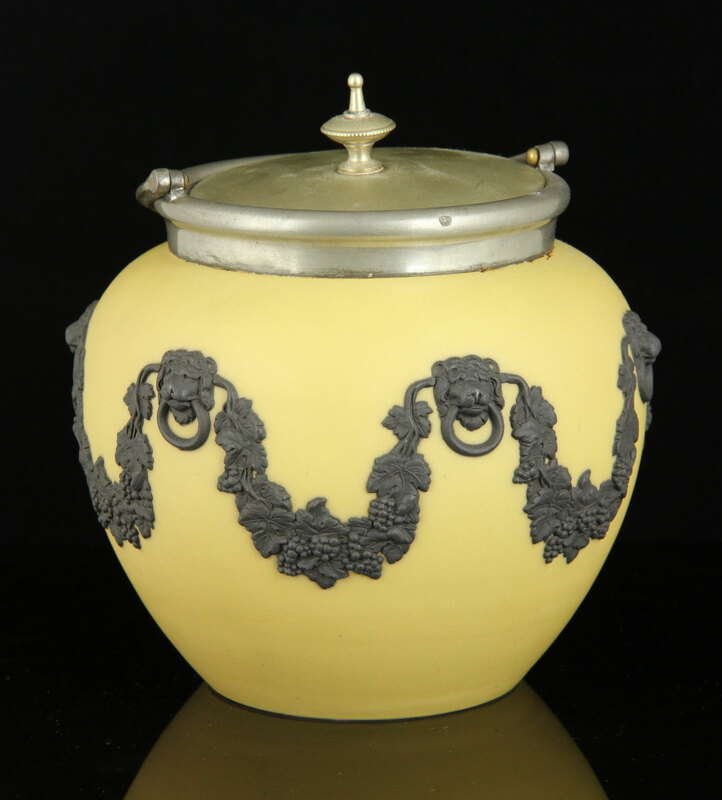 The art and antiques are serious, and so are the buyer’s and the prices. It is like going to the finest museum in the world, where everything is for sale. 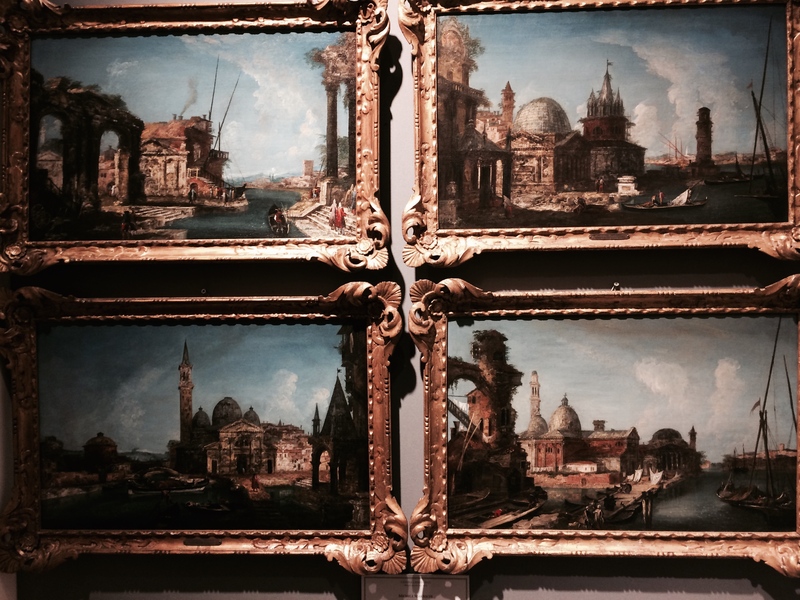 TEFAF is for museum curators and serious collectors to add to their collections, and for people like you and me to go enjoy some of the most beautiful art and antiques in the world, all under one roof. 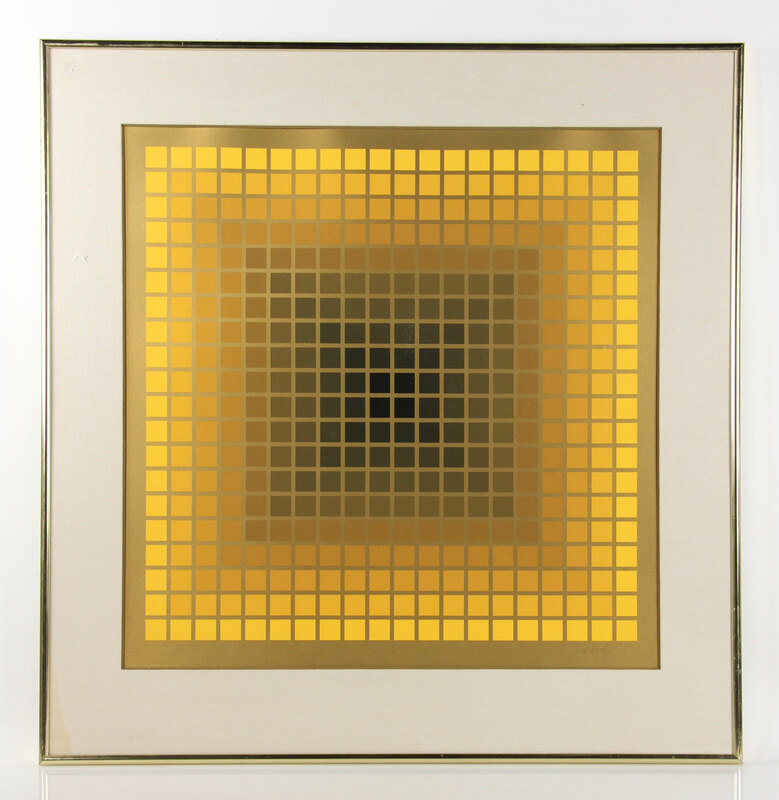 Started originally as an art fair specializing in Old Master paintings, today the fair showcases fine art, modern and contemporary art, tribal art, antiques, design and the world’s top jewelers like Graff, Van Cleef & Arpels, and Buccellati. It is the largest and most diverse art fair in the world with over 275 international exhibitors and a strict vetting process. 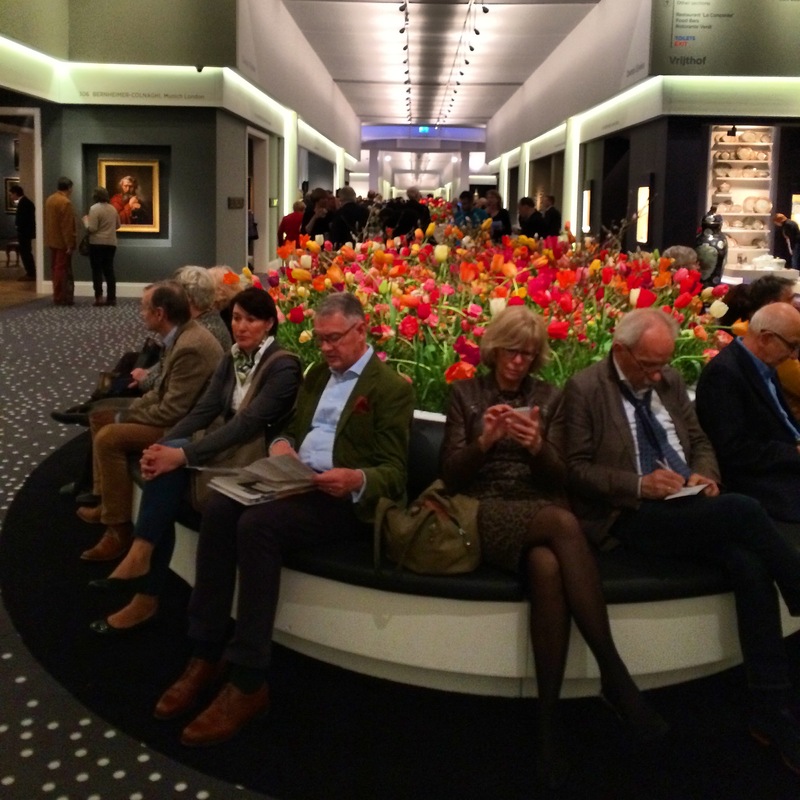 This year alone TEFAF saw over 70,00 visitors with 262 museums attending, including many of the top European and American institutions. 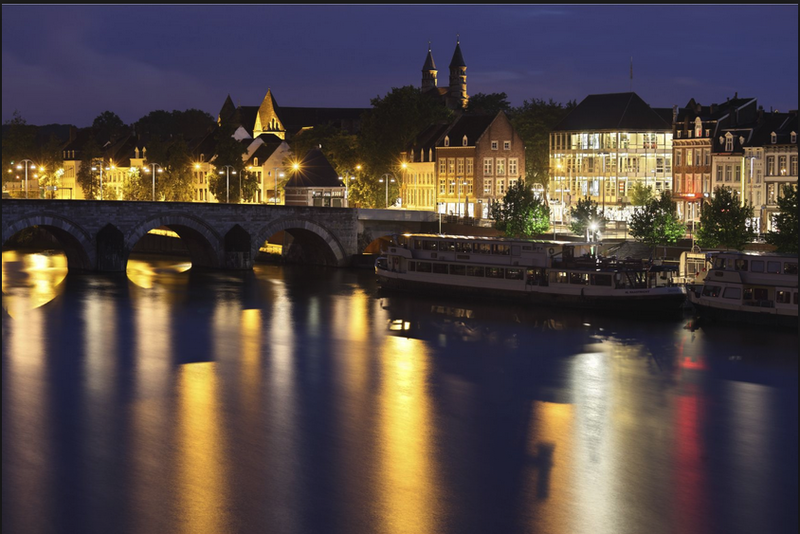 Maastricht is almost three hours from Amsterdam, and during 10 days in March, everyone is going there for the art. The booths include works by Rembrandt, Van Gogh, Gauguin, Matisse, Goya, and modern masters like Chagall, Klee, Picasso and nearly every well-known artist that comes to mind. 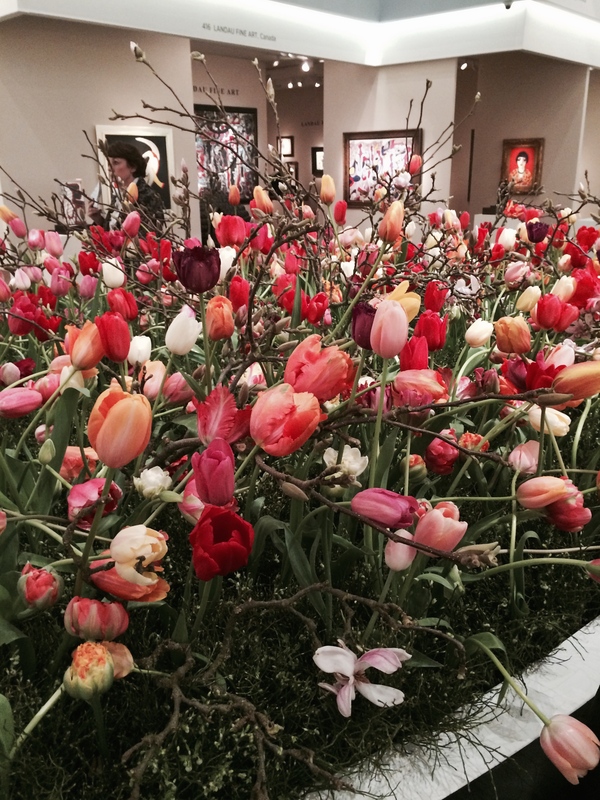 The art is accompanied with the most dazzling display of Dutch tulips you will ever see. The MECC, Maastricht where the fair is held, is an enormous convention site decorated top to bottom with tulips and fancy venues for fine dining, sushi, tapas, as well as champagne bars and espresso cafes. You might be curious why I go each year as part of my work. 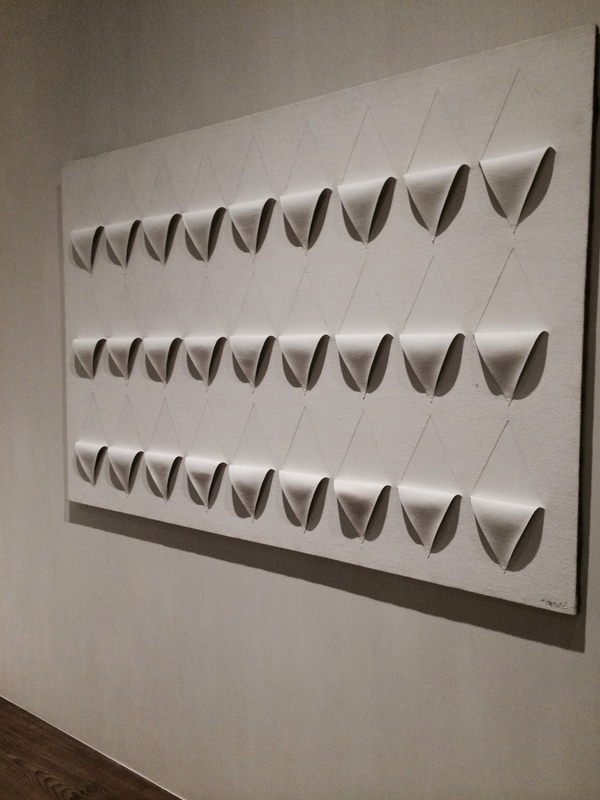 I go to see the art and for inspiration, but I also go to promote Kaminski Auctions, and make sure the dealers at TEFAF are shopping our estate sales online every month. You never know where the next masterpiece might be found. 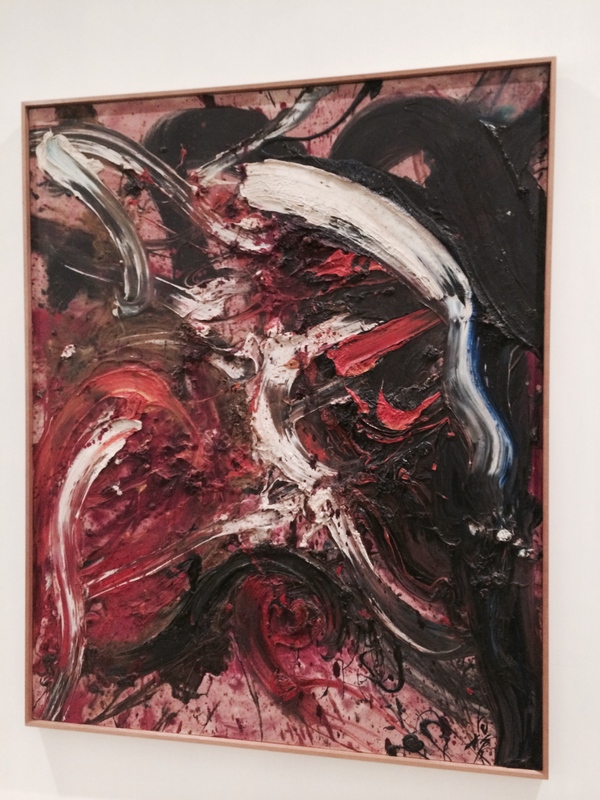 There have been several times when I will walk into a fancy European dealers booth, and see a painting that was sold at one time, through our auction gallery. Every year it’s something different that creates a buzz. My jaw dropped as I came around the corner this year, to see an enormous booth of Shaker furniture. Even more surprising than the Shaker exhibit was the fact that it was the vision of Francois Laffanour of Galerie Downtown in PARIS! 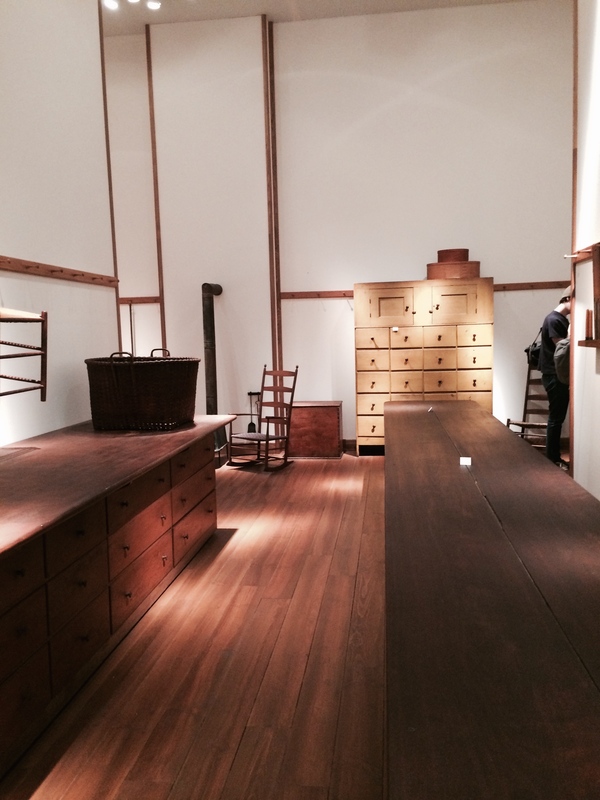 It took him 5 years to put the collection together, as a joint venture with the Shaker Museum in New York. 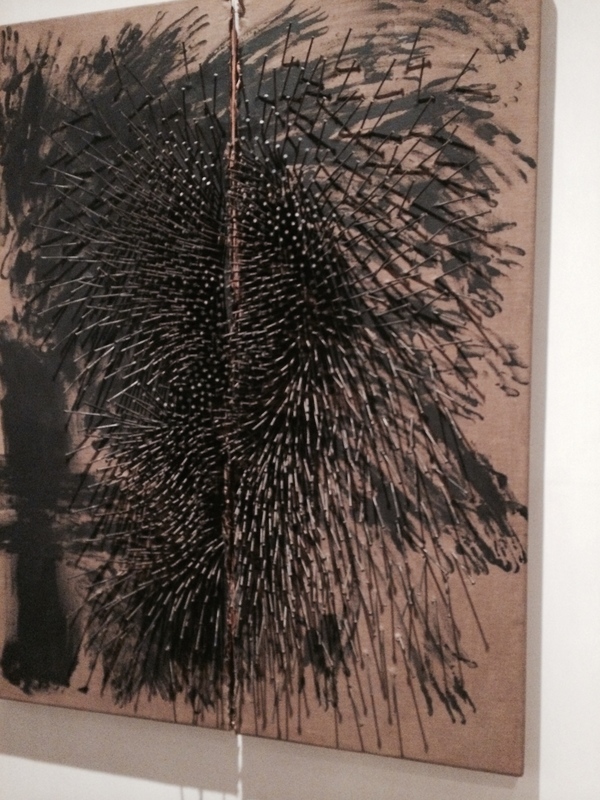 They had on loan four pieces from the museum’s collection, and the rest were pieces they sourced themselves. According to their representative, everything had sold. 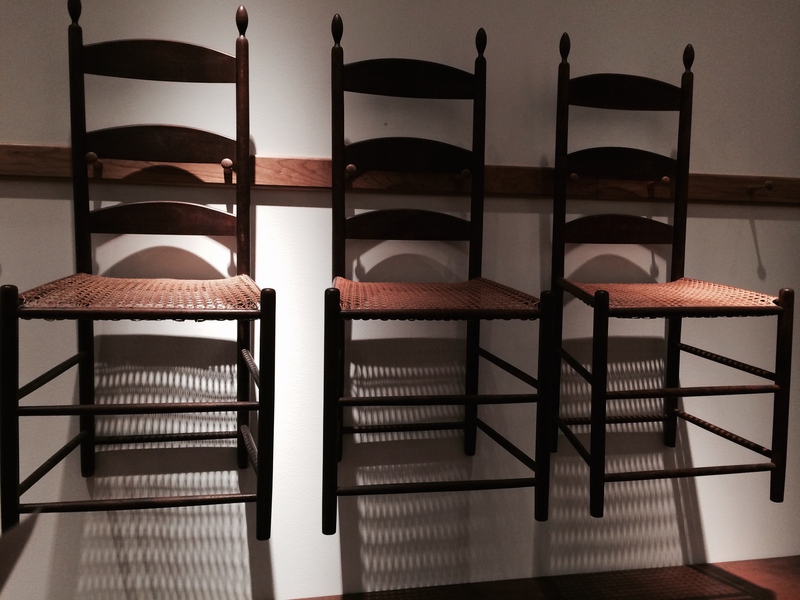 Shaker furniture on display by Francois Laffanour of Galerie Downtown, Paris with an unimaginably long,long,long table! 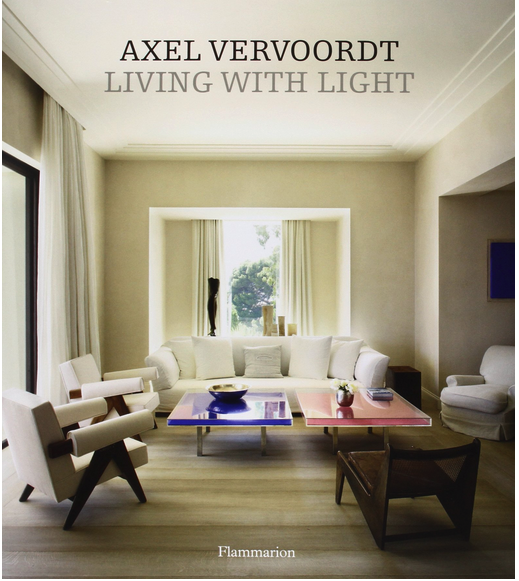 His interiors tend to be minimalist, and he mixes sculptural furniture with classical antiquities and contemporary art. 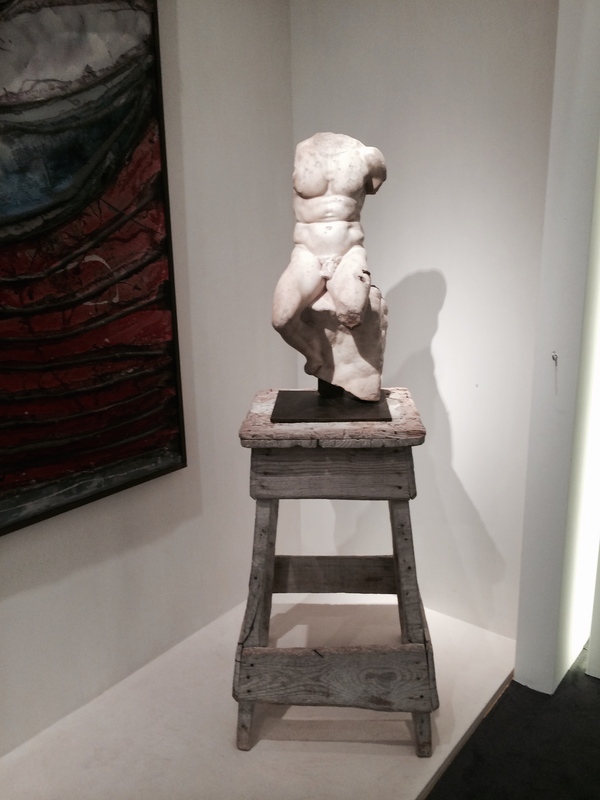 Decorators and stylists from all over Europe visit TEFAF to see what he is doing each year. 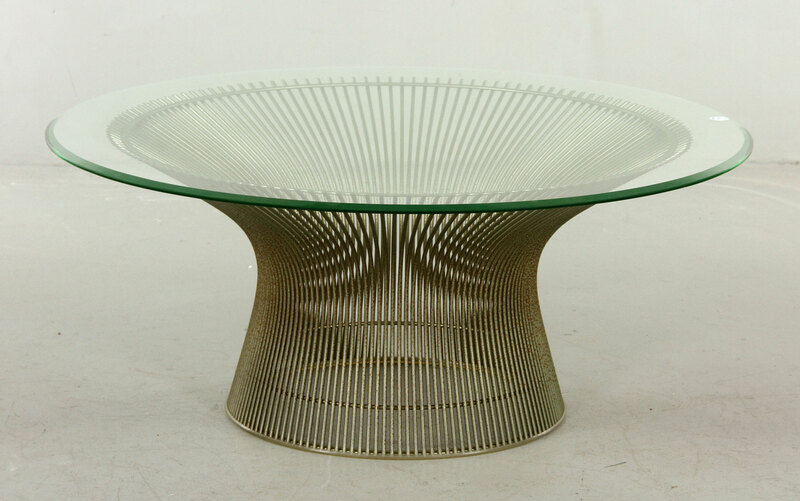 His stature in the design world influences trends in every aspect of interior design. 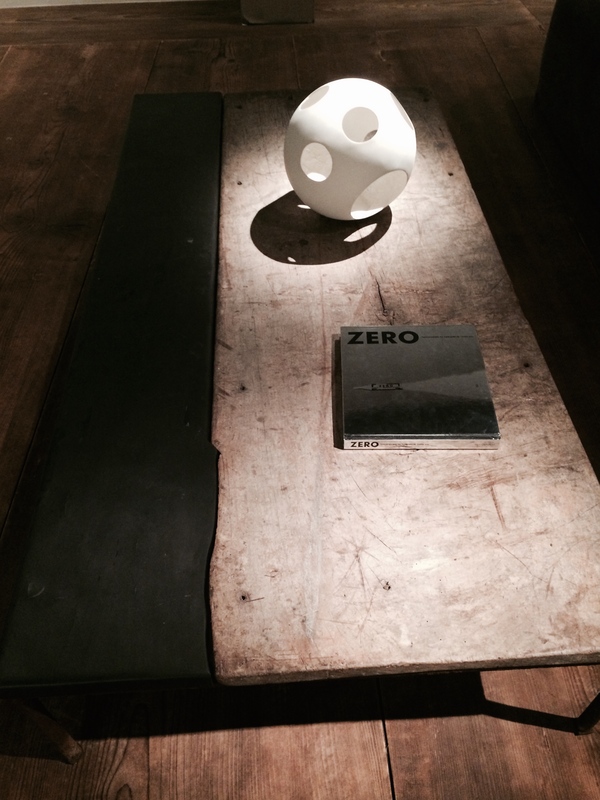 The photos above are from Axel Vervoodt’s booth at TEFAF this year. 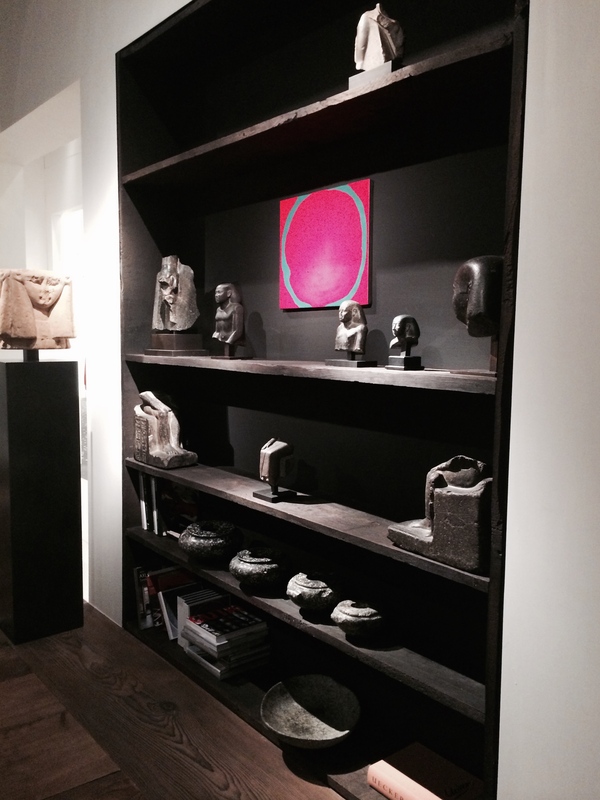 He mixes old with new, and contrasts contemporary art with classical antiquities! How does this all relate back to Kaminski Auctions and my DéCor Blog? I want my readers to know that our monthly Estate sales is where you will find the pieces that represent the latest design trends and the age old classical antiques to make your decorating style stand out from the rest. 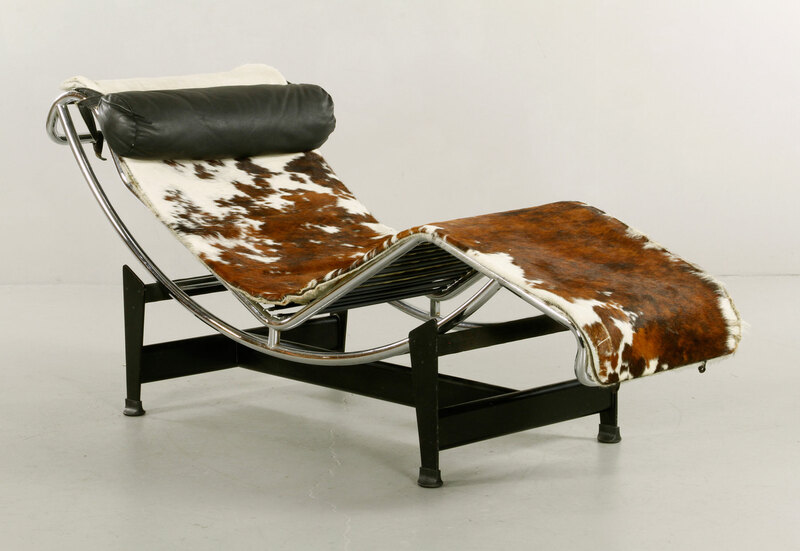 Whether it be a piece of affordable contemporary art, a European stone bust or a piece of mid century modern furniture from our May 17th Modern sale…such as these great furniture and art finds shown below. 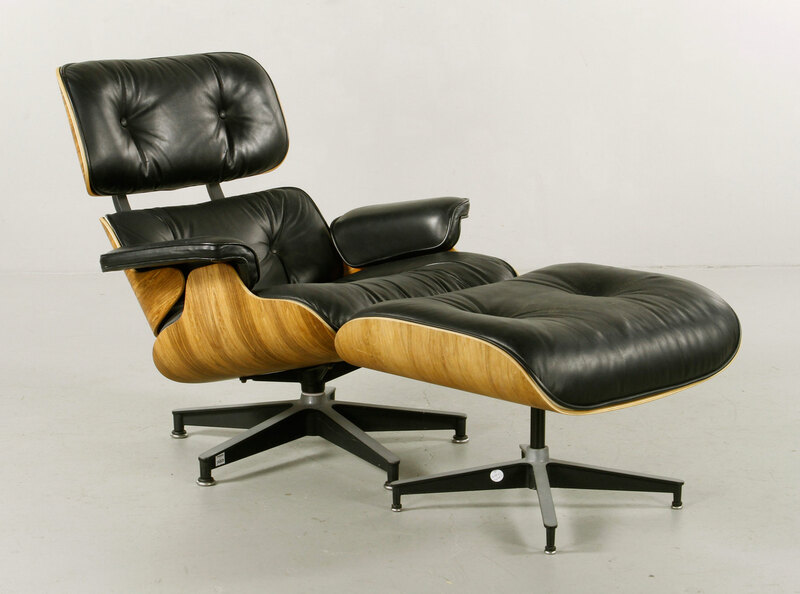 Our Modern sale goes online this Friday, May 1st, 2015 at 8:00pm. 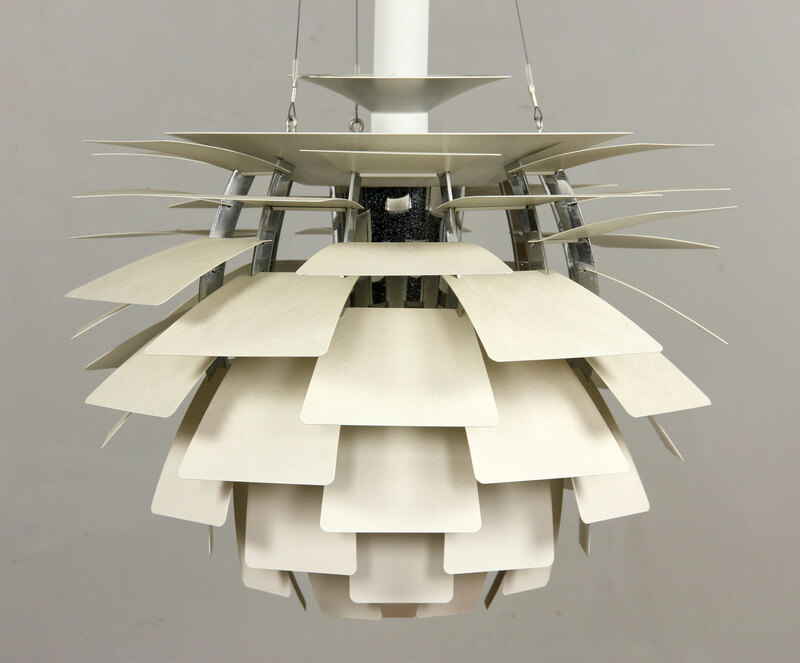 Don’t miss this opportunity to find your next design treasure. 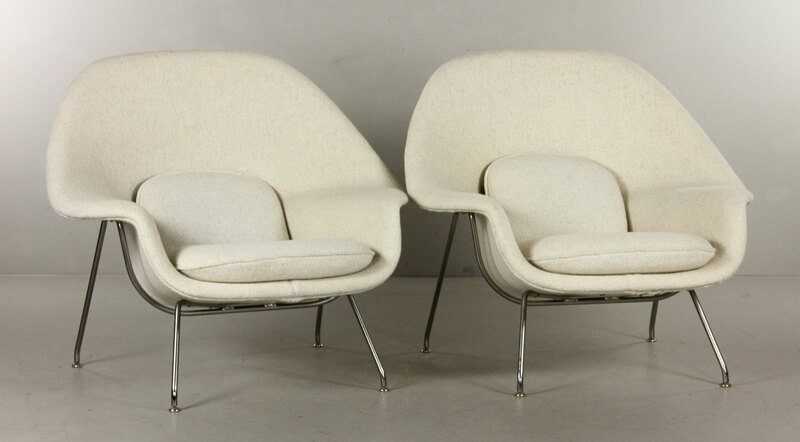 Visit our website at http://www.kaminskiauctions.com and sign up to receive our email updates! ! ! 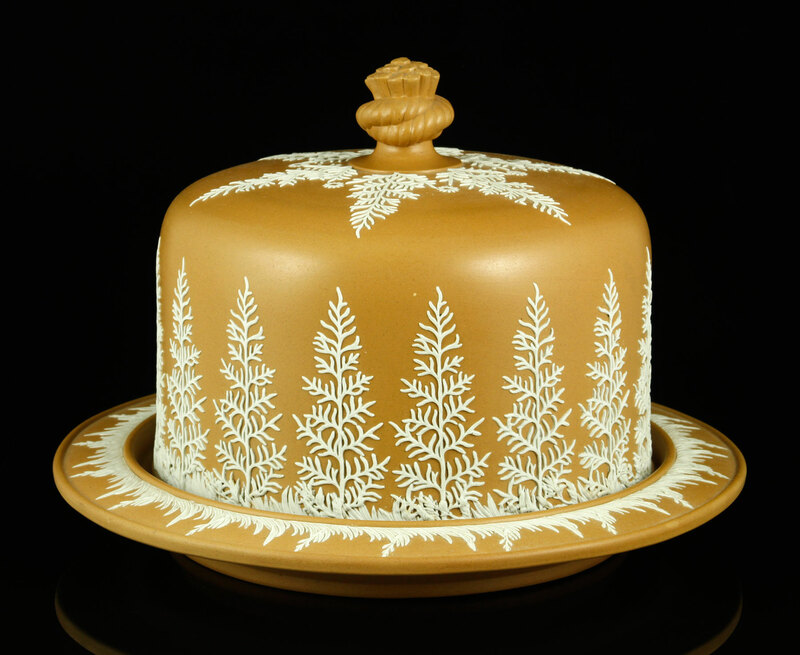 Wedgwood pottery is a ceramic ware originally made by the English potter Josiah Wedgwood in 1759. 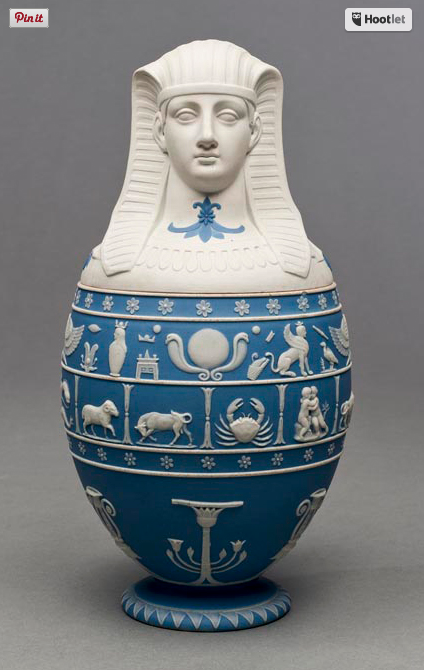 A new earthenware form he created in 1765 caught the eye of the British Queen consort at the time, Charlotte of Meckleburg-Streitz and she allowed him to call it “Queen’s Ware“. 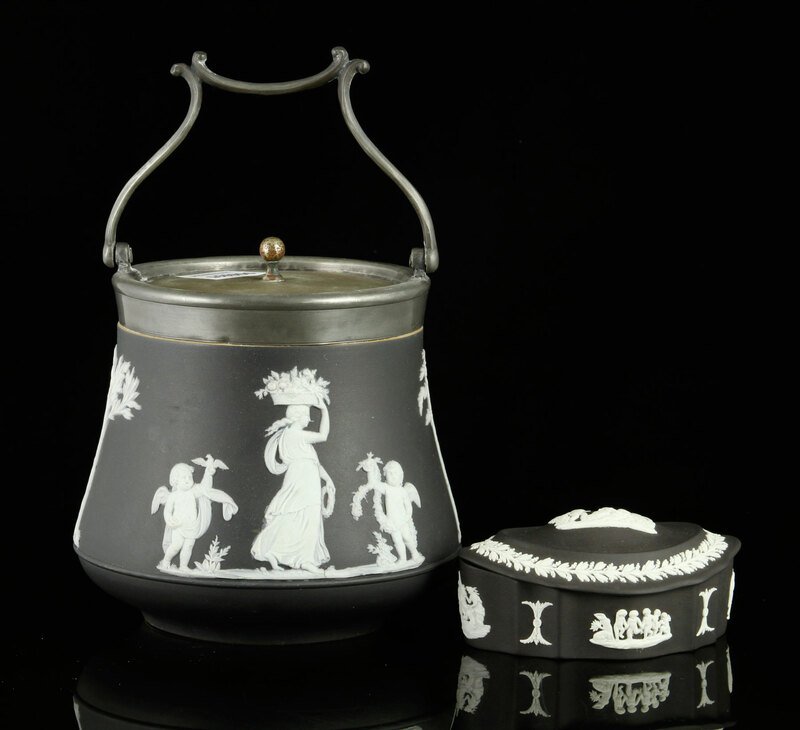 The pottery became wildly popular across Europe and further new earthenware forms followed including Black Basalt and Jasper Ware. 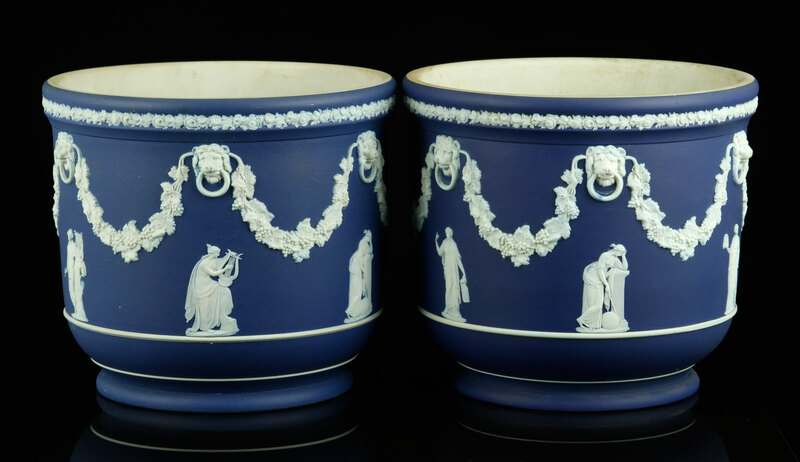 Jasper ware was developed in the 1770’s and became Wedgwood’s most popular style of stoneware. 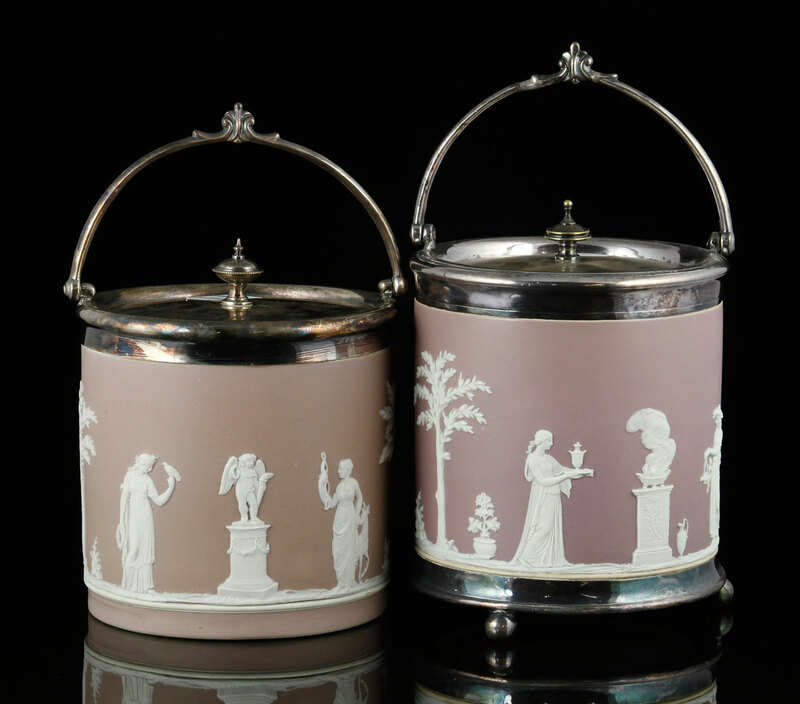 Neoclassical in style and created to look like ancient cameo glass in a matte finish, it is the one that comes to mind today as the classic representation of the Wedgwood Company. 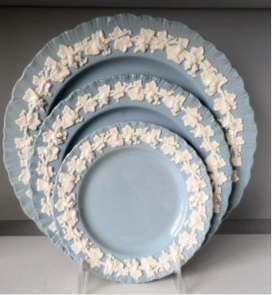 Produced in many different colors, the pale blue color developed by Josiah has come to be known as Wedgwood blue. Roman, Greek and Egyptian ancient mythologies influenced his designs as well as, silhouettes of nobles, dignitaries and political symbols were used. 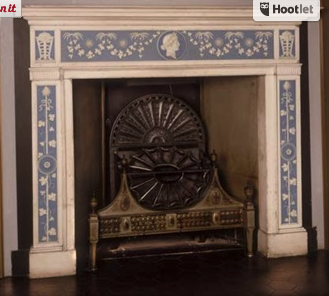 As well as earthenware plates and vessels jasperware graced everything from mirrors and lighting to architectural features like fireplace mantels, moldings and furniture. Fine Jasper ware was highly prized and collected by wealthy English and Europeans households and is included in fine museum collections throughout the world. 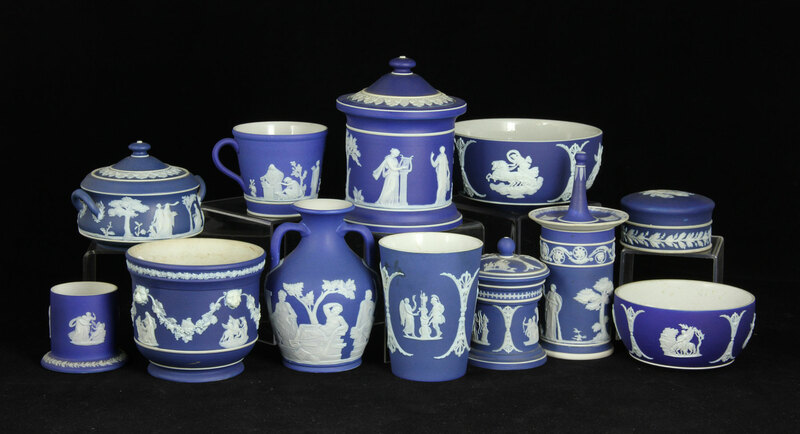 Kaminski Auction is pleased to present in their March 15th auction over sixty lots of Wedgwood Jasperware from a dedicated collector. It is the perfect time to add to your collection or start one of your own. 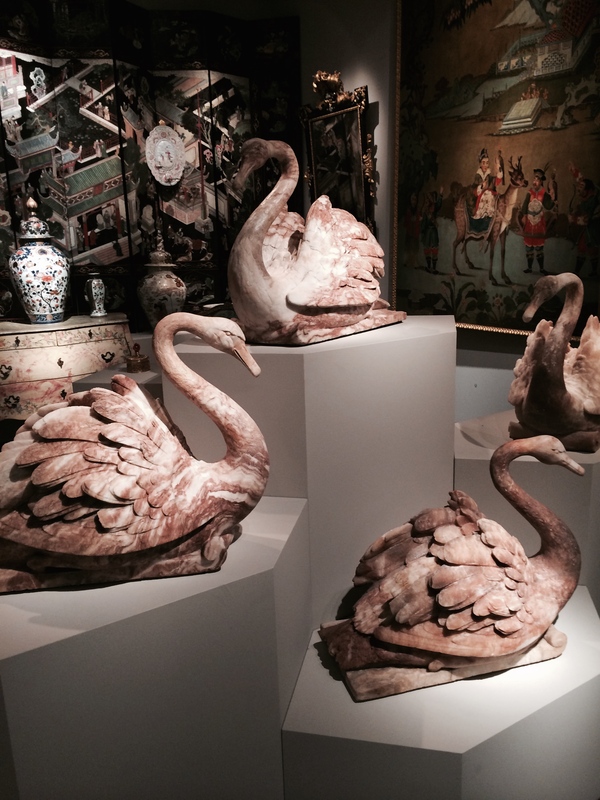 These decorative pieces would be wonderful in any room in your home ! 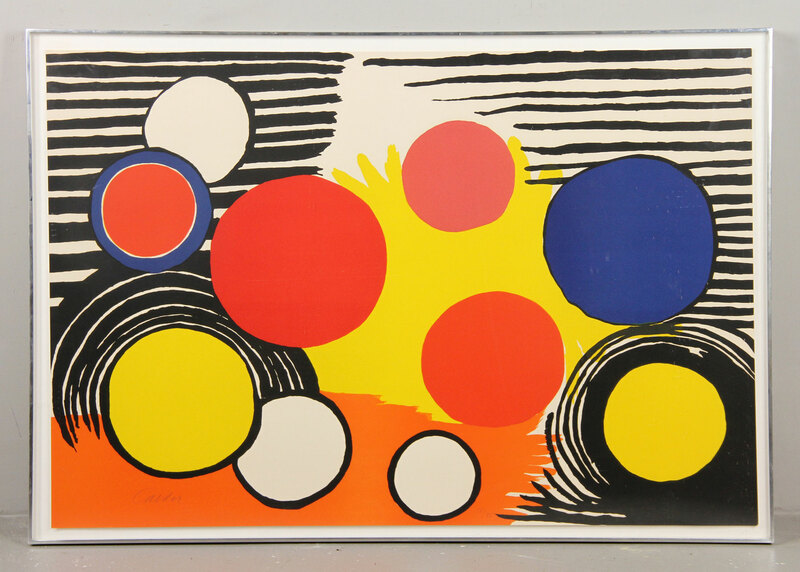 All lots are in exceptional condition and can be viewed at http://www.kaminskiauctions.com. This auction takes place Sunday March 15th at 10:00 am . For more information visit our website and sign up to bid online with KaminskiLIVE.